Seeing is believing!!! !you can just move into this house. 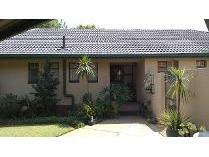 The house offers 3 bed 2 bath spacious lounge open plan with the dining room. Outside room with a toilet and basin and a single garage and a double shaded parking. Fully alarm system and outside beams!! 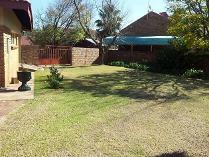 !immaculate garden!!!prize!!!!!!location!!!!!!! !just waiting for you!! !